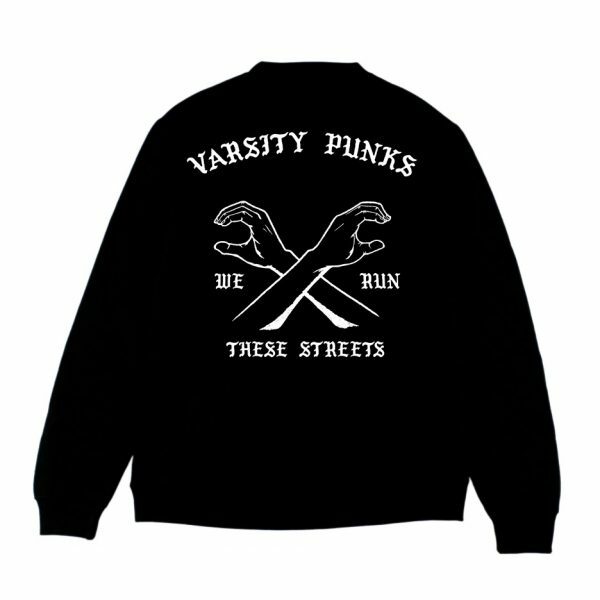 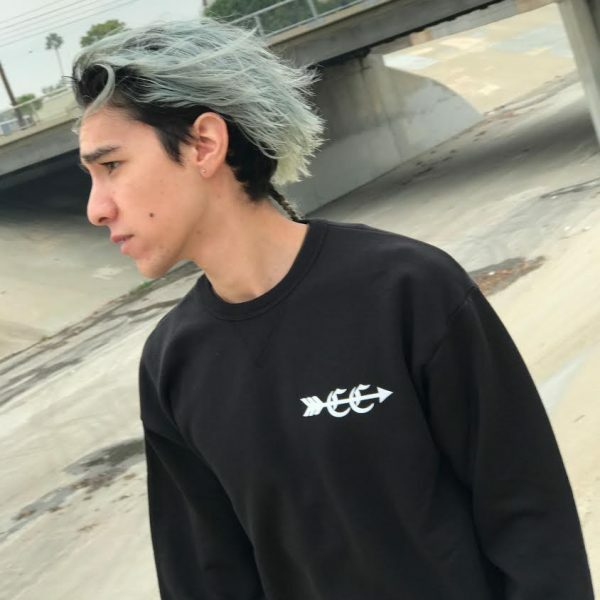 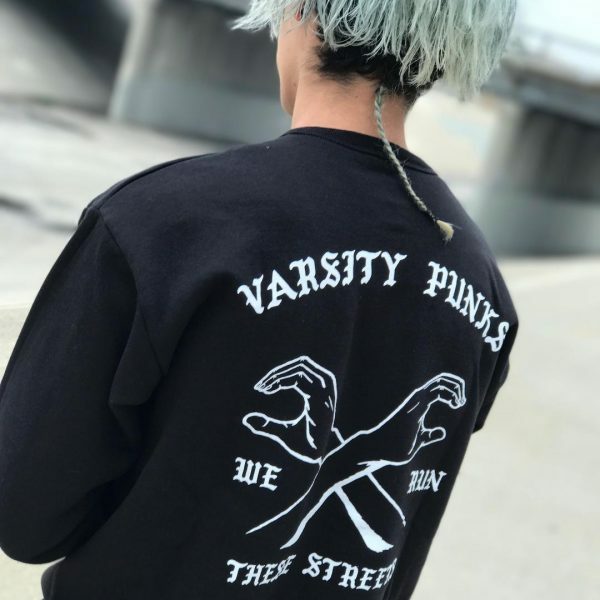 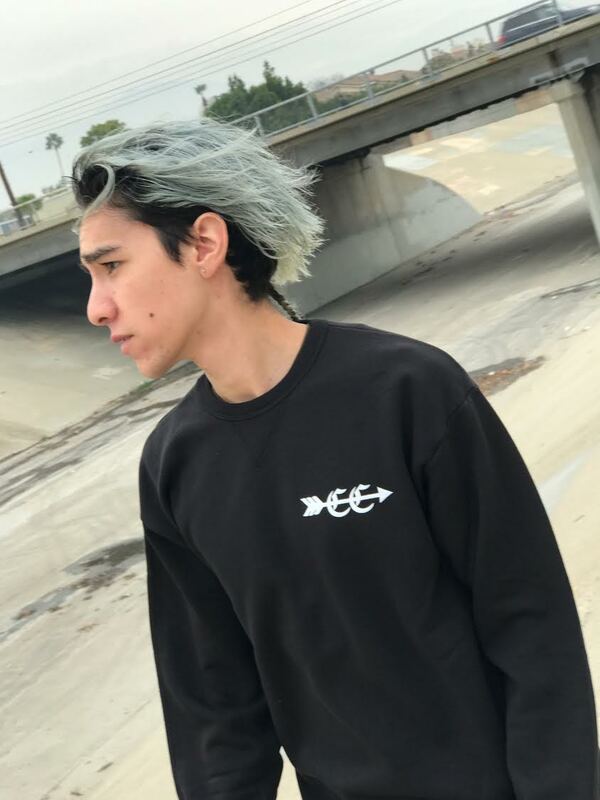 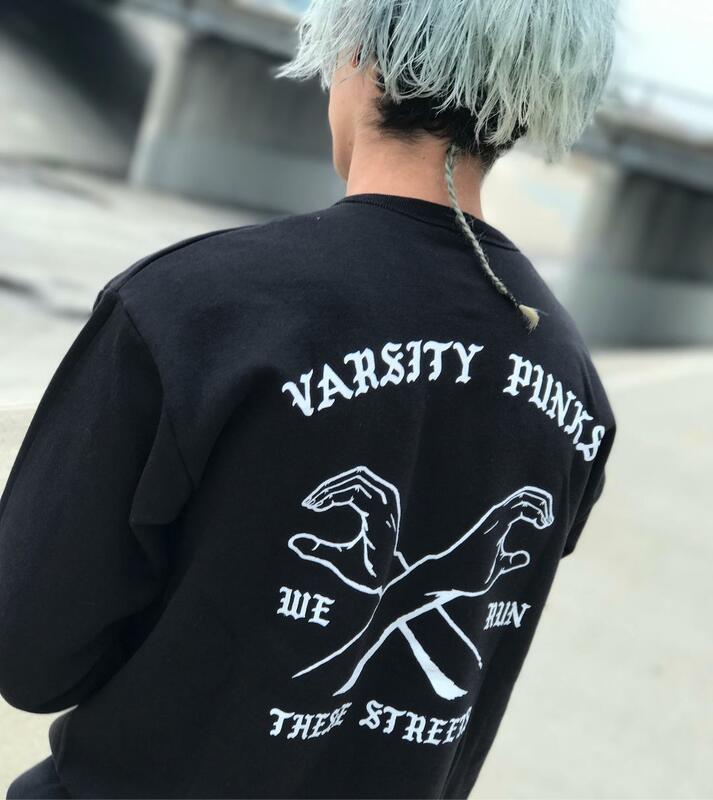 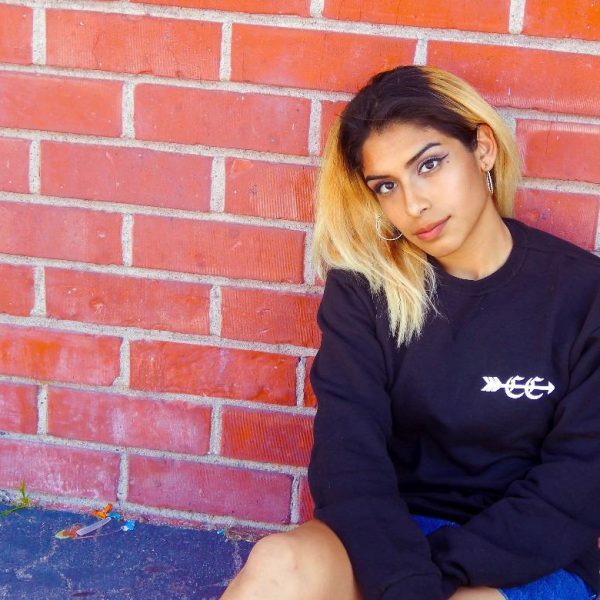 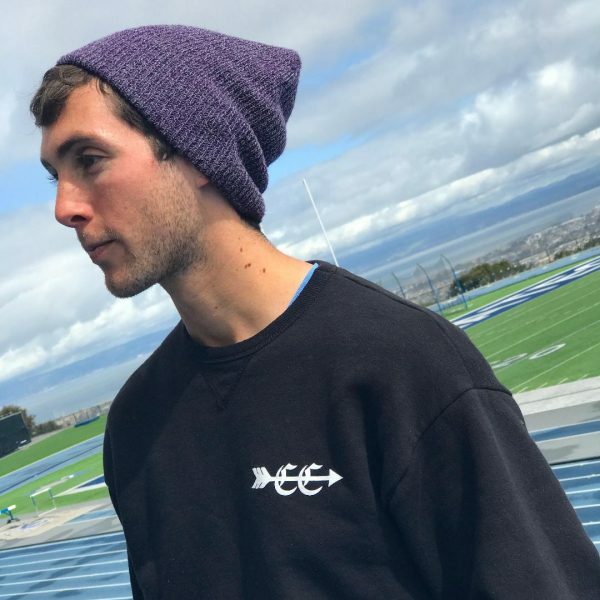 Show your XC pride and support our film by wearing our Varsity Punks Old English Sweatshirt! 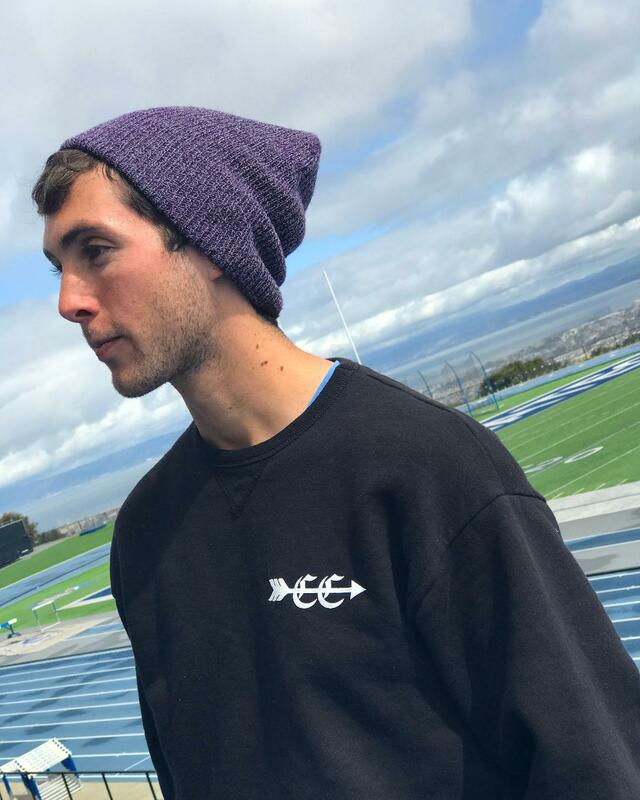 Let’s make it to the big screen! 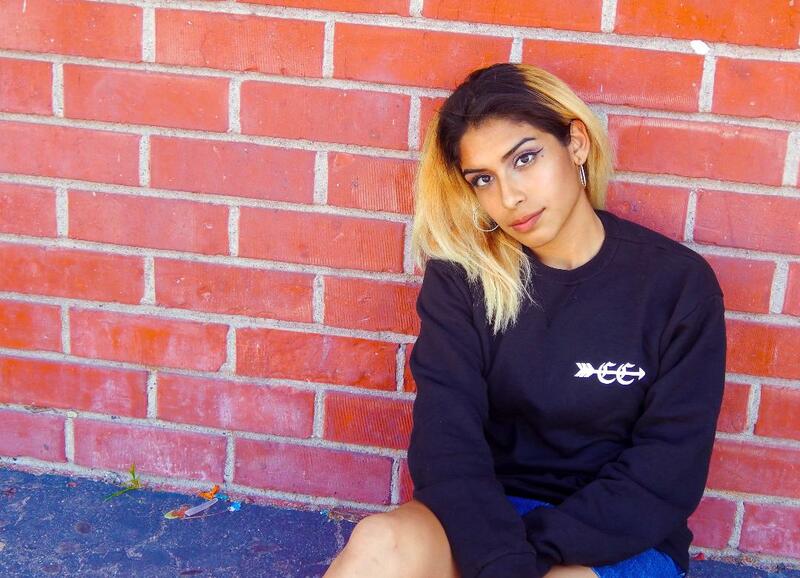 These 100% cotton sweats come in all sizes from S to XL. 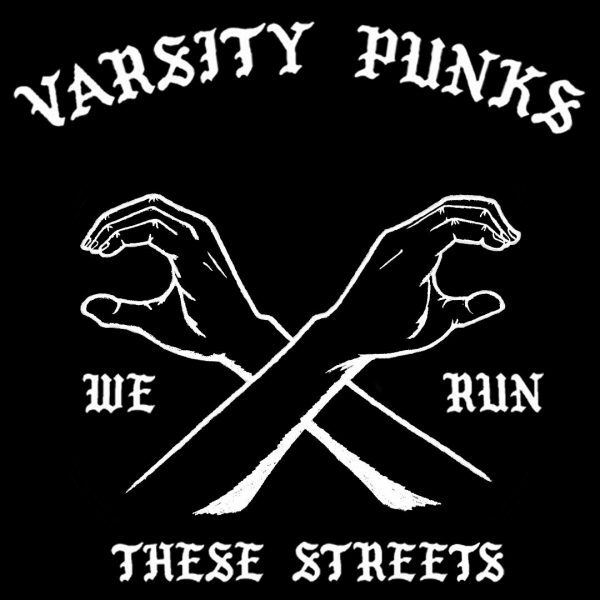 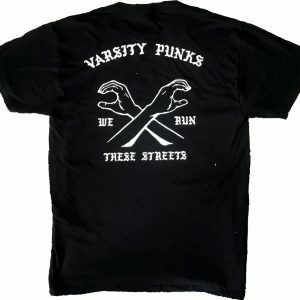 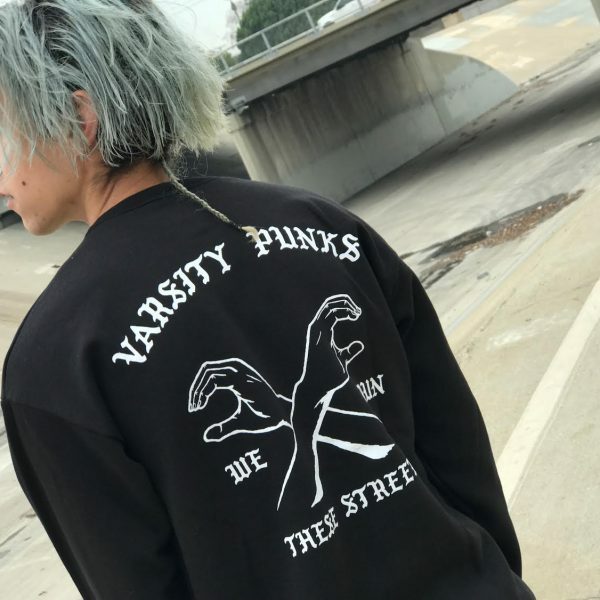 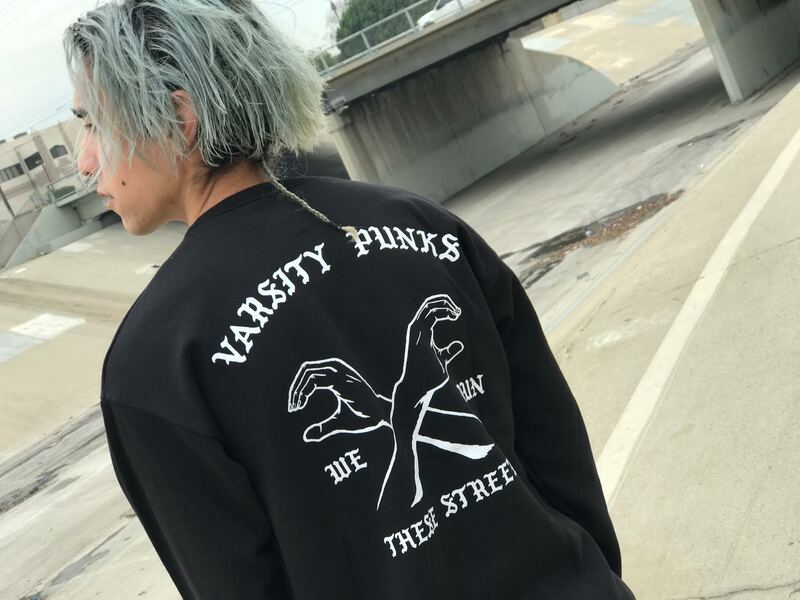 VarsityPunks.com © 2019. All Rights Reserved.